Long female hair has always been a symbol of female beauty magical, ethereal and fairy. Long, shiny, silky or curly, healthy female hair any color and further admiration and fits into any fashion trends. Too long hair is definitely not practical for maintenance, but when you see the hair that falls below the waist, clean, shiny, luxurious and fairy, stops your breath. I love long hair regardless of whether it is blue, black, brown, just I enjoy to see long hair. Today I decided to introduce you to a store that specializes in selling wigs, they will make it easier to reach long hair. 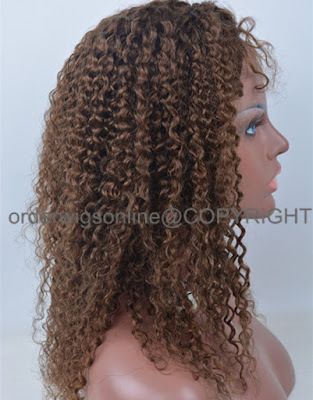 Orderwigsonline is amazing online store which offers beautiful wigs in all colors, lengths. 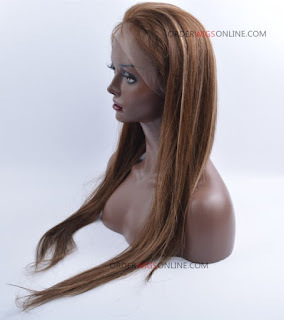 They selling different kinds of wigs, such as: human hair wigs, celebrity wigs, custom lace wigs as well as hair extensions. Today especially I want to introduce to you their Lace Wigs With Baby Hair. In these wigs will feel wonderful, you will not even feel that you have. And they look more natural. Please see some beautiful wigs. 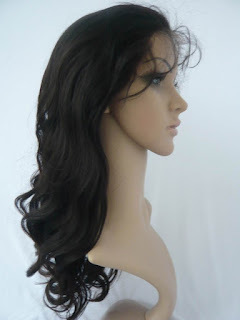 Wigs in this online store are made of the remarkable hair and you will feel great and seductive with their wig. As you explore the store, there is a variety of different styles and different haircuts. You have the chance to search all these womens wigs choices and pick your favorite wig. And what’s important you don’t have to worry about the price tag cause all the wigs come at more than affordable prices.